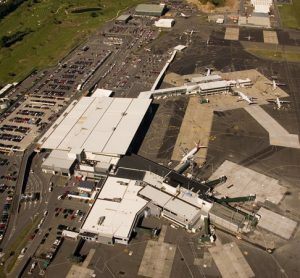 Achieving safe, efficient, future-ready air traffic control communications. 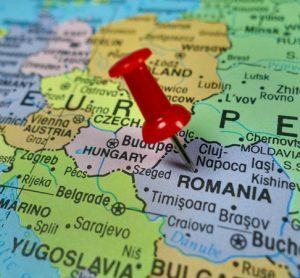 Frequentis was instrumental in introducing ATM-grade networks to the air traffic control industry, and continues to invest in taking them to the next level. 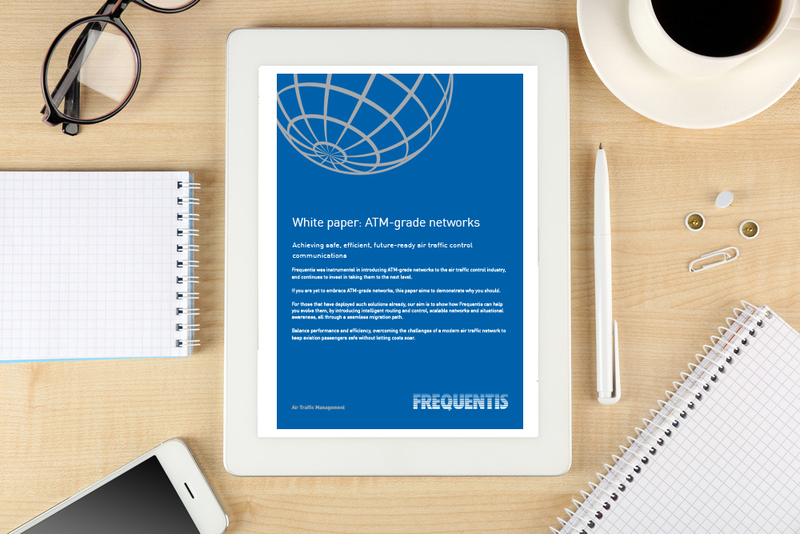 If you are yet to embrace ATM-grade networks, this paper aims to demonstrate why you should. For those that have deployed such solutions already, our aim is to show how Frequentis can help you evolve them, by introducing intelligent routing and control, scalable networks and situational awareness, all through a seamless migration path. Balance performance and efficiency, overcoming the challenges of a modern air traffic network to keep aviation passengers safe without letting costs soar.